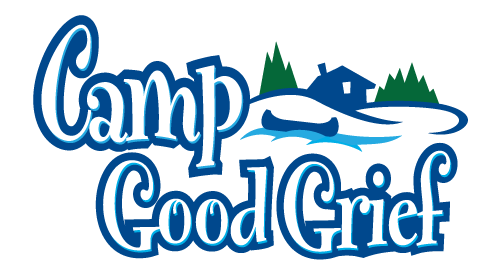 GRAND RAPIDS, Mich. (March 19, 2018) – Hospice of Michigan is accepting applications for Camp Good Grief. The camp will take place on from 8 a.m. to 4 p.m. on June 18, at Camp Newaygo, 5333 S. Centerline Rd. in Newaygo. The camp is open to any child dealing with grief, regardless of whether or not their loved one received care from Hospice of Michigan. To register, visit hom.convio.net/camp. Applications are due May 30. Camp Good Grief is a free, one-day camp for children ages 8-17 who have lost a loved one. Led by grief professionals, trained volunteers and Camp Newaygo staff, campers will enjoy fun and adventurous activities including arts and crafts, rock climbing, canoeing and other team-building recreation. The camp gives children the opportunity to address their feelings, remember their loved ones and create friendships that last long after camp is over. Campers will also have the opportunity to participate in a special activity meant to aid in the healing process. Children will be invited to gather around a bonfire and write a message to their loved one. They will then be invited to toss their message into the fire along with “magic dust” and watch the smoke rise as a tribute to their loved one. Space is limited and those interested are encouraged to register early. For questions regarding camp activities or registration, contact Katie Gedraitis via email at kgedrait@hom.org or phone at 231.527.0913.